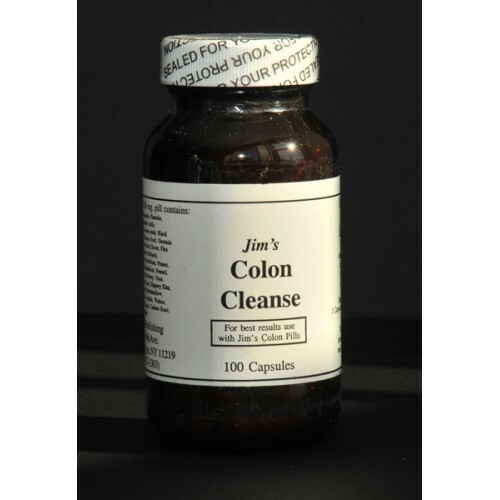 Recommendation: Jim’s Colon Cleanse capsules work best when used in conjunction with Jim’s Colon Pills. Take one Colon Cleanse each morning and one Colon Pill in the morning and evening. You should have 2-3 bowel movements each day. Increase or decrease as needed.